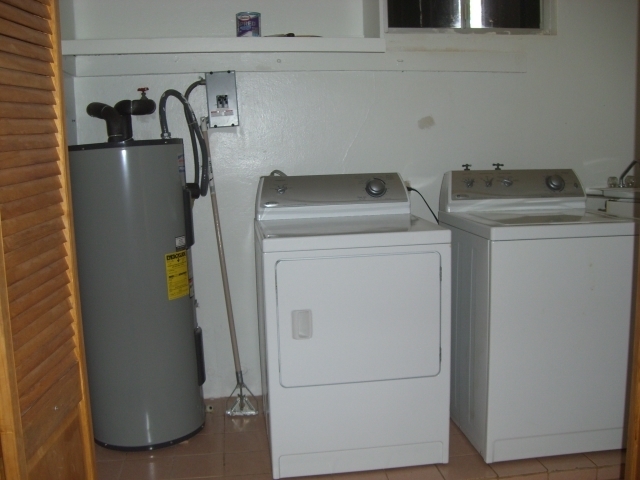 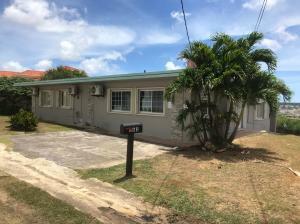 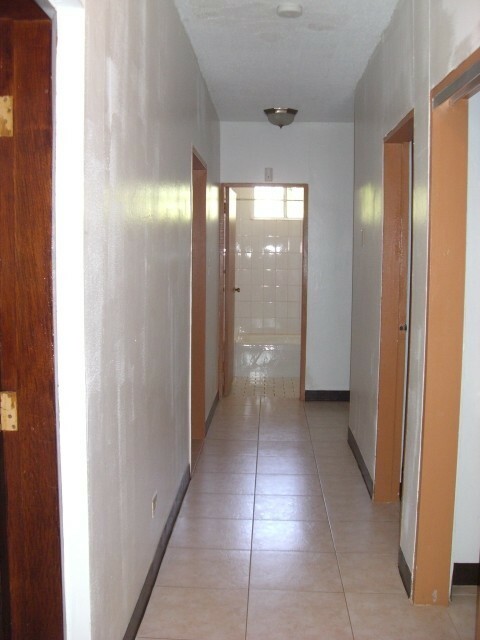 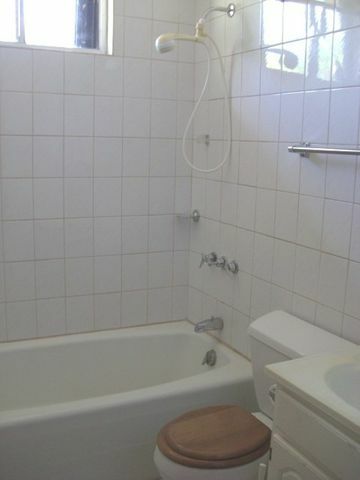 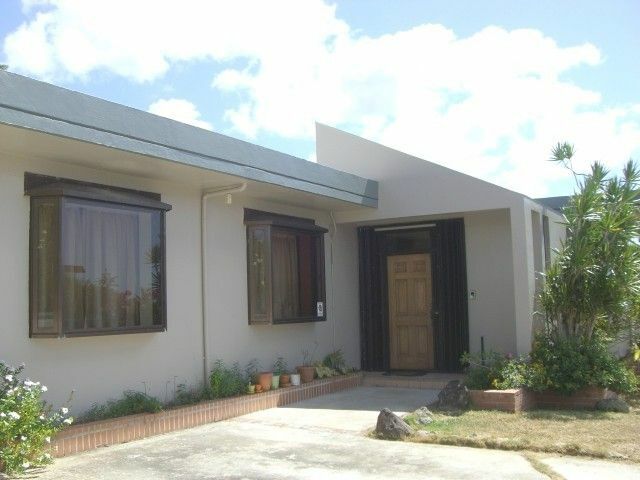 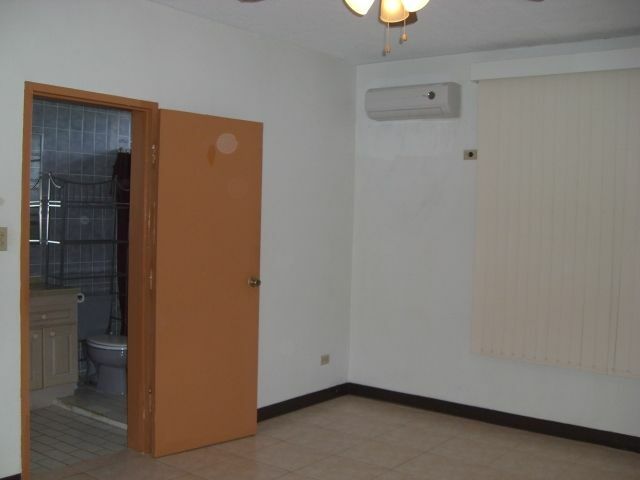 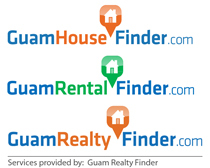 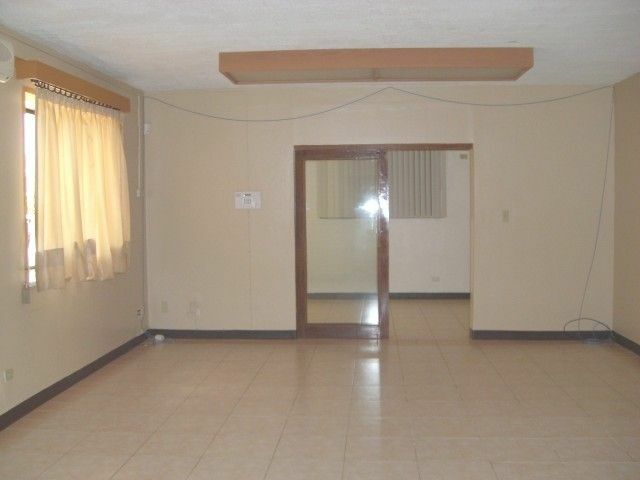 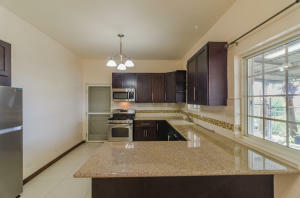 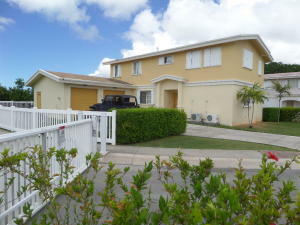 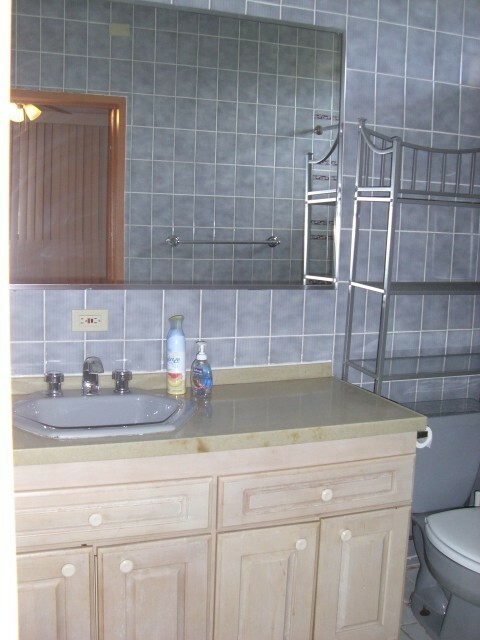 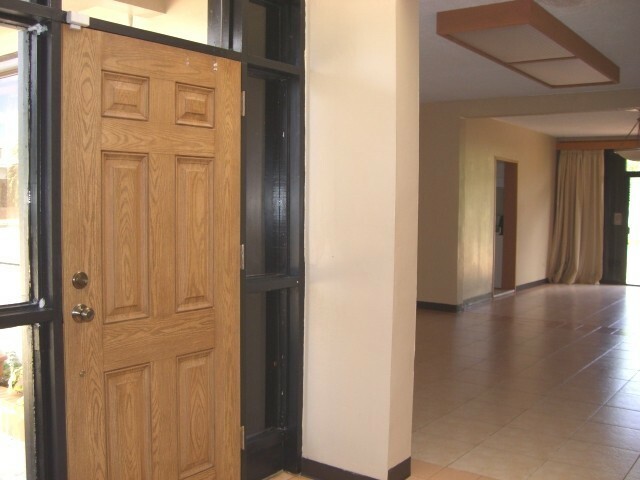 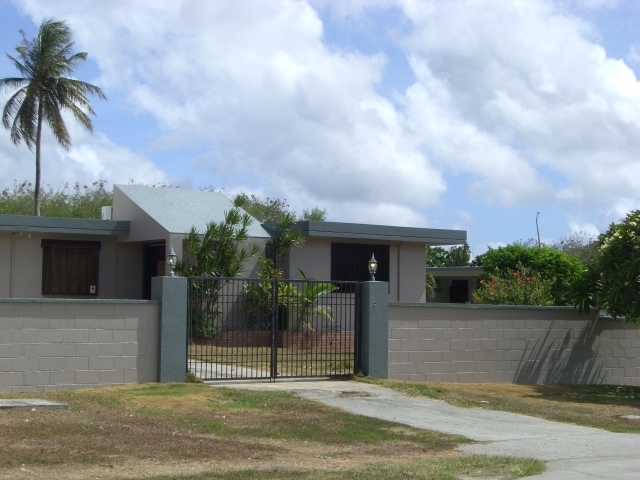 Spacious 3BR,2BA house in central Tamuning, close to shopping, school and minutes away from GMH. 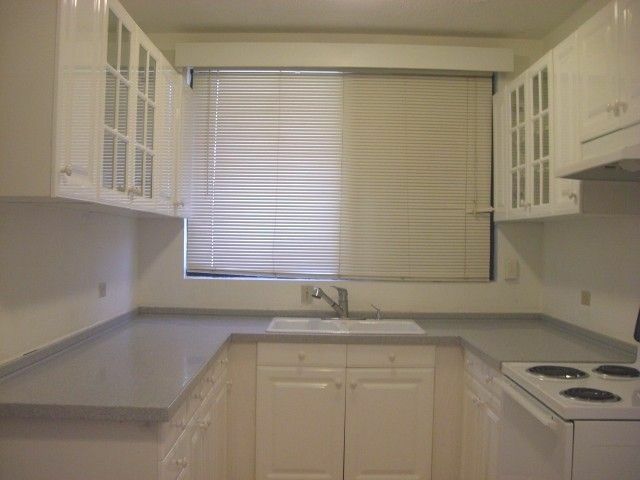 House has separate dinning room/office space. Ceramic tile floor, Typhoon shutter and fenced all the way around.